True Position Robotics Ltd is a new start-up business in the field of Smart Robotics. We have a passion for developing and integrating the best smart industrial robot technologies for you. Our goal is to help your business perform better, generate wealth and make you happy! Our team has a wealth of experience in metrology, advanced robotics and virtual manufacturing. Our experts are pioneers in Adaptive Robot Control (ARC). That is using optical metrology in order to guide standard industrial robots to the best accuracies in the market. We have augmented this with enhanced measurement volumes and machine learning to take this to another level, we call ARC+. As well as a “plug & play” solution, we have developed and supply smart drilling/routing tools for a complete process solution for aerospace part manufacturers. From the same background in optical metrology our company supply 3D automated Inspection systems. This is based on technology from NDI, Nikon Metrology, and C-Tech Metrology. These solutions deliver great data to enable you to make informed decisions on your products. Our sales scale from equipment and software, through to turnkey projects. That includes our innovative “Automation Software” and Human Machine Interface solutions. We are pleased to introduce a unique adaptive robot control solution for NDT. Using a combination of both force feedback and ultrasound sensor feedback; joints on automotive closure panels are reliably inspected. This patented technology from FRS is selected for the new Audi electric vehicle. Our mission is to develop the UK automotive body-in-white market on behalf of FRS in this application; but also develop new markets and integrate other sensors/robots, particularly in the composite aerospace production sector. Using the same core NDI and C-Tech Metrology technologies we supply for 3D inspection, we provide a unique solution for tracking 3D and 6D frames in real time. This is used extensively by Engineering Test customers to qualify Finite Element models with our unique “HBM” interface. 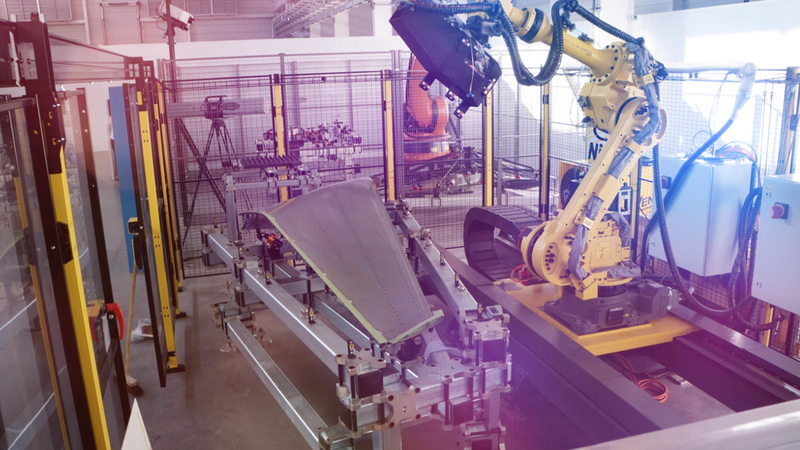 With extensive reporting capabilities, engineers working in any kinematic or dynamic product development, including robotics can benefit from the insights this delivers.